RIORI Vol. 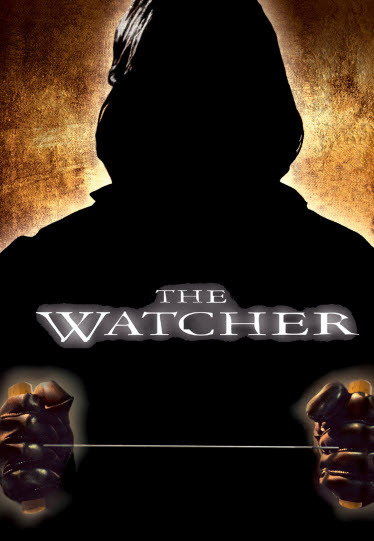 3, Installment 22: Joe Charbanic’s “The Watcher” (2000) | "Rent It Or Relent It"
This entry was posted in Thriller and tagged Ernie Hudson, James Spader, Keanu Reeves, Marisa Tomei. Bookmark the permalink.